When learning how to play golf, it's important to have an instructor that can help answer questions, make corrections, and teach the nuances and intricacies of the sport. At many facilities, junior golf camps often consist of one instructor and many students, making it hard for each student to get one-on-one instruction time. At Hyatt Hills, this is never the case. All of our junior golf camps are held to a maximum of six students per instructor. Having camp in a small group setting allows for a unique learning experience and for each student to receive more specialized instruction! 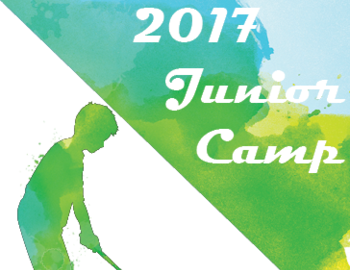 Check out our junior camp offerings by Clicking Here, or call us at 732.669.9100 for more information!